John Fogg advises technology and emerging growth companies from inception to exit, focusing in the areas of venture capital, mergers and acquisitions, and general corporate law. He regularly represents entrepreneurs and investors in venture and private equity financings in the cloud computing, digital media, networking, medical device, software and semiconductor industries. John has substantial mergers and acquisitions experience, having advised on over 75 transactions, including transactions involving Cisco, Cypress Semiconductor, GE Healthcare, Microsoft, Sony Ericsson, TiVo and Zimmer, among others. 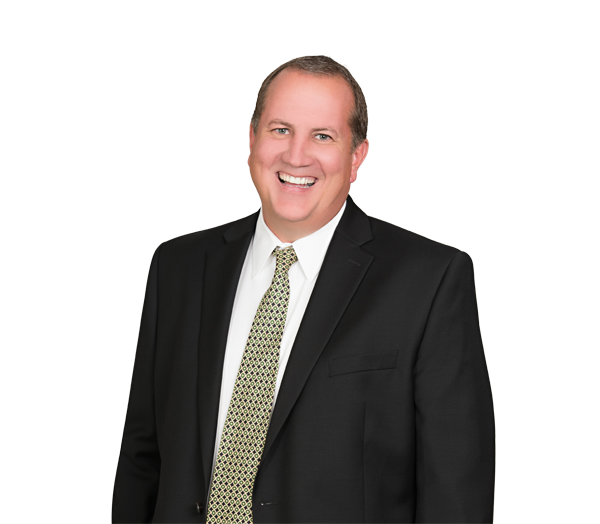 John counsels clients on day-to-day and critical strategic issues and has earned a reputation for providing creative solutions to complex legal and business issues. He represents technology companies nationally from Silicon Valley to Research Triangle Park and has represented many companies with successful exits, including Digitalsmiths (sold to TiVo), Cloupia (sold to Cisco) and ExtraOrtho (sold to Zimmer). Prior to joining the firm, John was the leader of the mergers and acquisitions group at Hutchison PLLC in Raleigh, North Carolina. He was previously a partner in the Silicon Valley office of the predecessor to DLA Piper. Represented TransLoc, a provider of demand-response technology for city-owned microtransit solutions, in its acquisition by Ford Smart Mobility. Represented Cloupia, a cloud automation and management software company, in its formation, funding and $125 million acquisition by Cisco Systems, Inc. Represented Digitalsmiths, a video search and discovery platform company, in its Series B, Series C and bridge rounds of equity funding from a syndicate of investors including .406 Ventures, Aurora Ventures, Chrysalis Ventures, Cisco Systems and Technicolor, and in its $135 million acquisition by TiVo. Represented Inlet Technologies, a streaming video advanced encoding company, in its Series B and Series C rounds of equity funding and its $95 million acquisition by Cisco Systems, Inc. Represented Pari Networks, a network configuration and change management company, in its formation, funding and acquisition by Cisco Systems, Inc. Represented ExtraOrtho, an external fixation medical device company, in its acquisition for an undisclosed amount by Zimmer. Represented Netsertive, an intelligent online marketing platform company, in its formation and in each round of equity funding from a syndicate of investors including Greycroft Partners, Harbert Venture Partners and RRE Ventures. Represented Council Ventures in a number of its portfolio company equity investments, including its investments in EndoChoice. Represented Innova Fund in a number of its portfolio company equity investments, including its investment in ExtraOrtho.